A message with wrong details giving false information and claiming that the auditions have been organised at Delhi Film Institute on December 6. The channel maintains that it is not aware who was behind it. 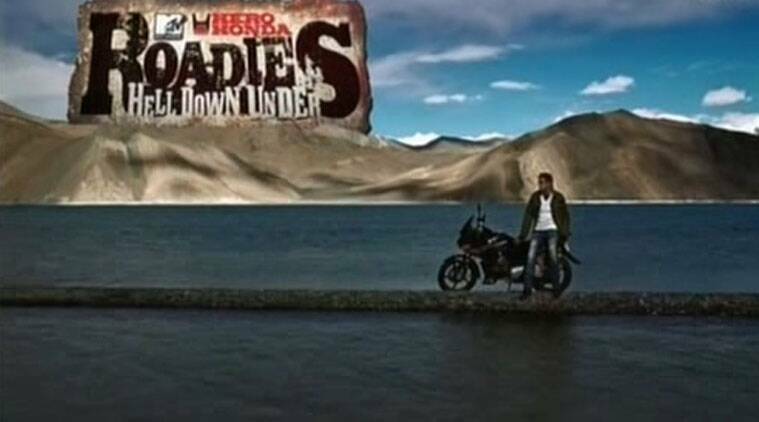 Thousands of youngsters who went for auditions of reality TV show “MTV Roadies X2” on Saturday (December 6) morning were in for a rude shock when they got to know that they had been tricked. A message with wrong details giving false information and claiming that the auditions have been organised at Delhi Film Institute Saturday, was being circulated on all platforms– be it Facebook, Twitter or personal message. As the people began reaching the venue, the channel learnt about what was going on. The channel maintains that it is not aware who was behind it. “We just kicked off with Pune yesterday where we held our first auditions and we will be coming to Delhi Dec 13,” he added. The reality show, which is immensely popular among the younger generation, has gone through a major revamp this season. Instead of Raghu Ram and Rajiv Laxman, the season will be judged by actress Esha Deol, TV actor Karan Kundra, boxer Vijender Singh and Rannvijay Singh, who has found fame through the reality show. The show is expected to go on air early next year.